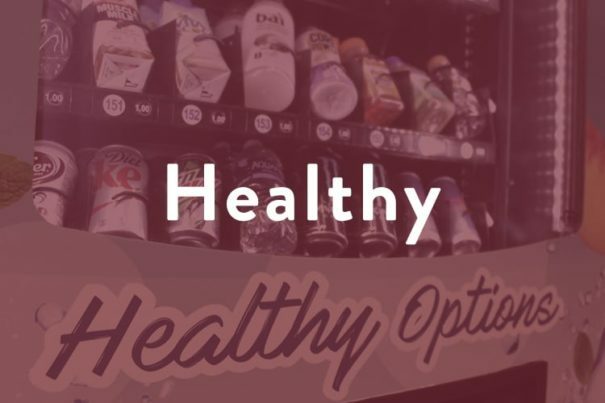 Are you looking to provide healthy or traditional vending machine options for your employees and customers? 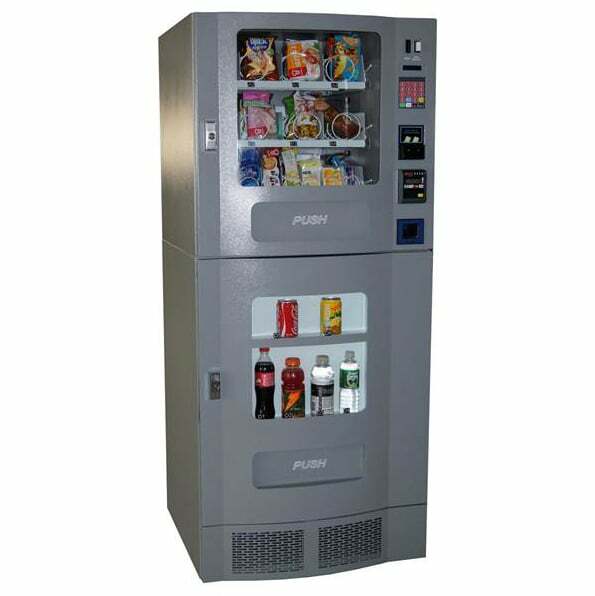 We offer a wide variety of vending machines for sale, ranging from affordable new vending machines, quality used vending machines, to state-of-the-industry healthy vending machines. Why do we emphasize “healthy vending machines” at The Discount Vending Store? We know that most customers and employees want healthy options and they deserve it. 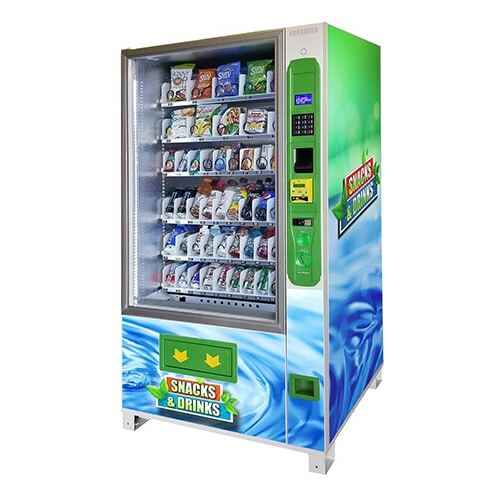 Offering healthy vending options to potential customers is a huge advantage when placing your machines. 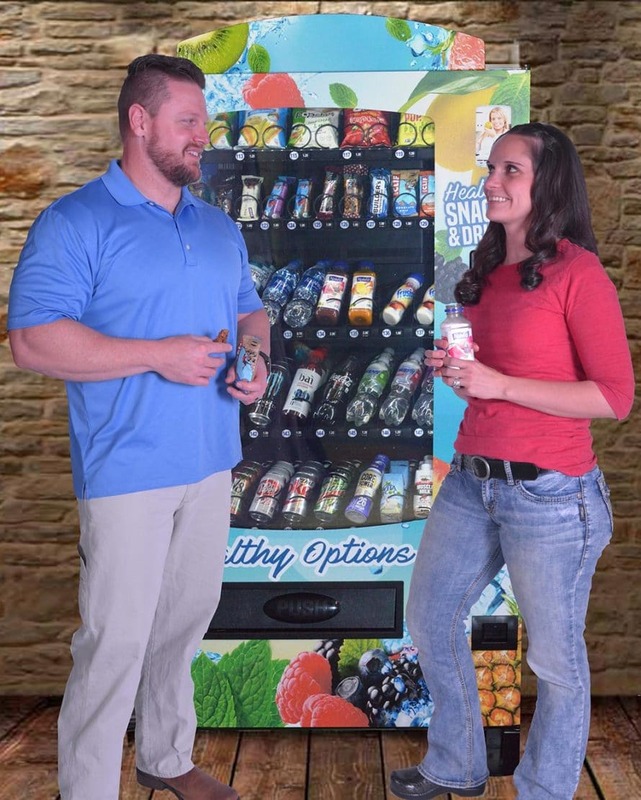 With our unique background in the vending machine industry, we’ve found that reasonably priced healthy vending machines are nearly impossible to find, and that’s why we started Discount Vending Store 11 years ago. Each of these new vending machines comes with a full one year warranty on the parts and a lifetime of free tech support over the phone. Some of our new machines are fully customizable both inside and out. Please call us for more information. These machines have been used, but fully refurbished at The Discount Vending Store. They are working 100% and will come with a three month warranty on the parts and a lifetime of free tech support over the phone. 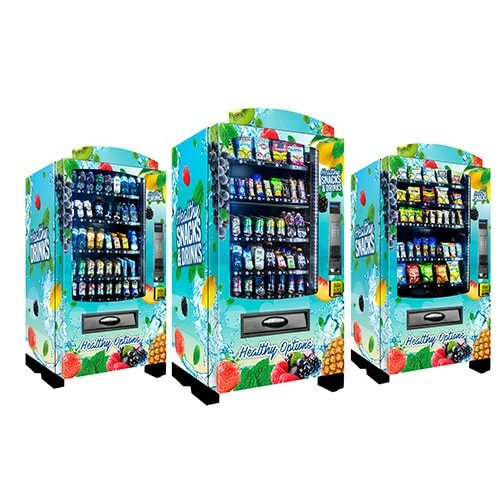 To serve our customers best, we offer package deals for our premium healthy vending machine, which is the Triple Profit Vending Machine. The more machine you purchase, the better the price we can offer. We are able to provide free storage on these machines as well. 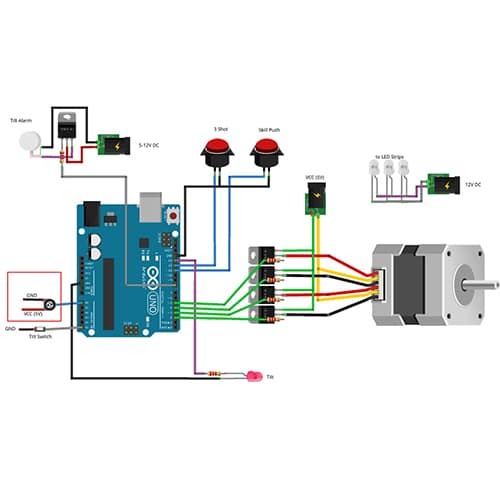 Every vending machine will eventually break down and you will need to repair it, and that’s why we sell parts for all our vending machines. Only a few parts are listed here. Call us if there is something else that you need which you don’t see here. Why Buy A Vending Machine from The Discount Vending Store? All of our new vending machines come with a one year warranty which covers all parts of the machine. 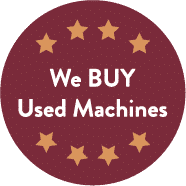 All of our used, pre-owned or refurbished machines come with a 3 month warranty from the time you receive the machine. Best of all, when you buy from The Discount Vending Store, we offer a lifetime of technical support on every vending machine we sell. Whether you’ve had your machine for one day or 10 years, we will help you troubleshoot it over the phone, via Skype or FaceTime, too. 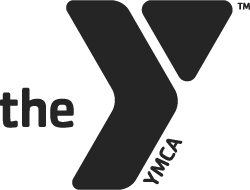 You can get hands-on in-person training in our warehouse in Colorado Springs as well. We have a large inventory of vending machine parts available. Vandalism is not covered by our warranty, unfortunately. All of our new machines and most of the refurbished machines have the ability to track the inventory. This is done through the credit card reader on-line tracking software which will track all cash as well as credit card sales. Or you can also integrate into a 3rd-party vending tracking software such as Cantaloupe or VendSoft. No one carries cash these days. 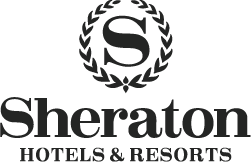 All of our machines can take credit cards, mobile payments like Apple Pay, and even include chip readers for added security. 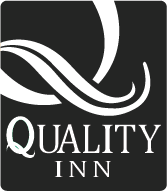 We understand that image is everything and you may want your own branding. Why get a boring black or white machine when you can get the same machine with colorful customized graphics on it which will advertise for you. We can add your own logo to the Triple Profit Vending Machine at no additional cost to you. If you want to rebrand the entire machine with new graphics, we can help with that too for a small additional cost. We offer multiple forms of financing to best meet your needs. PayPal Credit lends you money with zero down and zero interest for six months. We also offer financing with Direct Capital and Guidant Financial. 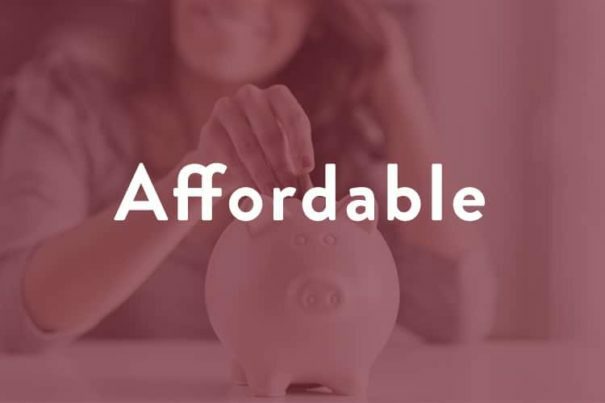 You can apply for Direct Capital straight from our website, or you can apply for PayPal Credit when checking out through PayPal on our secure website. If you are not 100% satisfied, you may return your machines within the first 14 days. With a background in vending, we know what it’s like to need to buy affordable vending machines and not know where to find them. 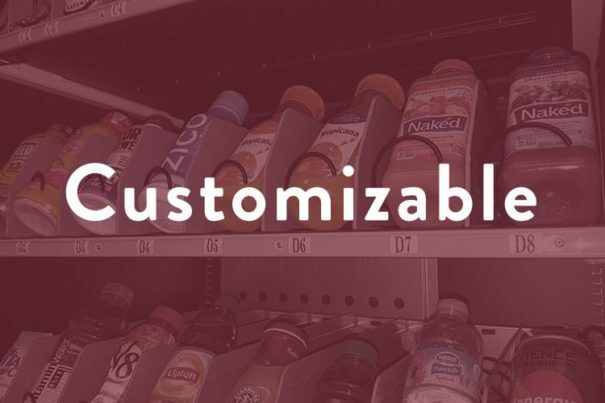 Here’s how we’ve helped a few of our customers just like you solve their problems with our state-of the art new vending machines and quality used vending machines. Our affordable vending machines have served thousands of companies like these, and they can help you, too.